Aston Martin Racing's 2017 Winter Test concluded today after three days of frenetic track activity which was unfortunately topped today by Young Driver AMR's announcement. As previously listed, Jan Struve's Young Driver AMR network this morning announced that they decided to take a step back from competitive motorsport with immediate effect. 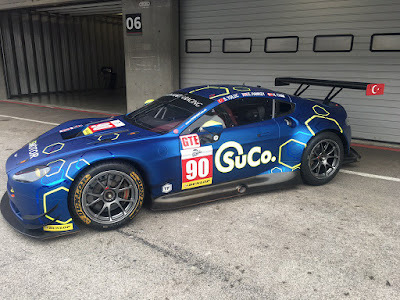 That decision directly affected the #95 Dane Train entry into the 2017 World Endurance Championship but thankfully that entry has been maintained by AMR themselves. It may have also come about at a very late stage as photos of the #95 at Portimao were finally released with the YD logos still affixed??!! 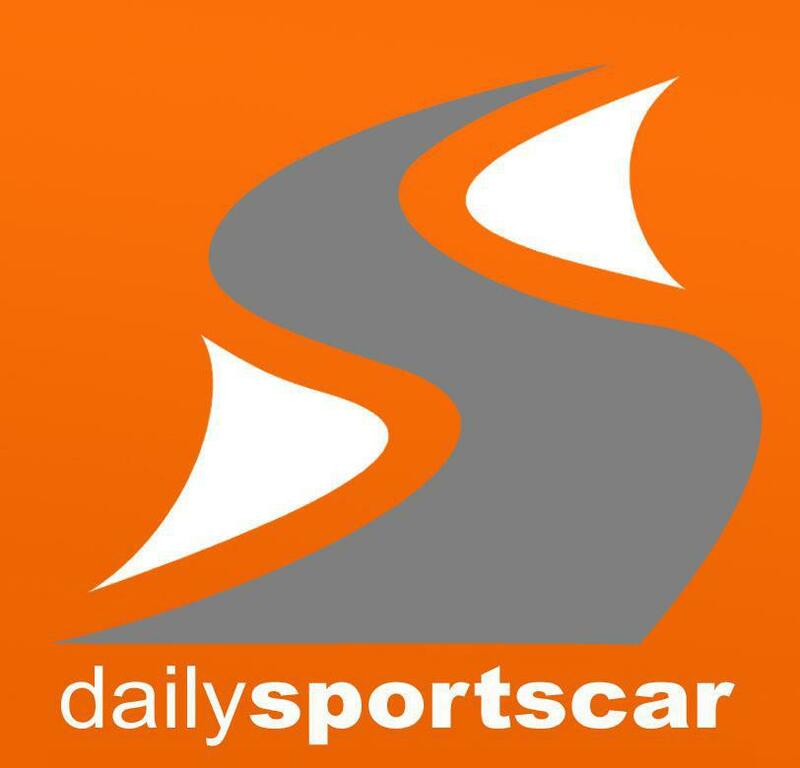 A great piece from Dailysportscar.com looking back at the contribution towards motorsport made by Young Driver AMR over the years can be found HERE. For the WEC attending drivers testing finished yesterday with their track time being restricted and quantifiable by the FIA whilst the ELMS entries enjoyed an extended test to include night running sessions last night with a final run out this morning. 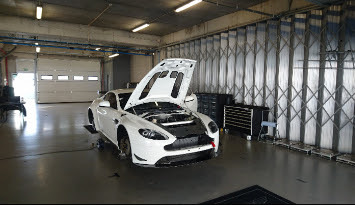 Both TF Sport's and Beechdean AMR's GTE cars ran throughout allowing those who needed it, 2016 specification familiarity before moving onto more detailed set up and simulation runs. Little has been heard from any of the attending British GT teams (TF Sport/MacMillan/Academy) as they simply got down to business although most are expected to undertake some more local pre season testing before the series Media day at Snetterton in March. We have got to the bottom of the ex Quantamatic car being there but that was just for a post upgrade shakedown for a potential deal coming off so best left alone until its confirmed. All in all, there wasn't too much to shout about from this years test - maybe simply because we already knew many of the normal items of intrigue before they even left. At least the racing is still to come……!